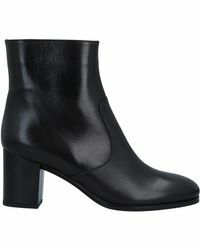 Established in 1987, L'Autre Chose is truly an innovative label. 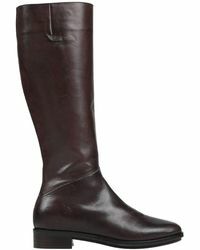 Famed for its pioneering use of exotic leathers within its shoe collections, L'Autre Chose shoes remain exquisite, sought-after items. 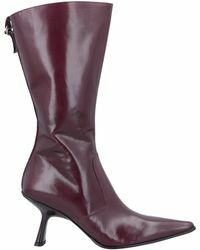 Featuring stunning designs, L'Autre Chose boots instantly add glamour to any outfit. 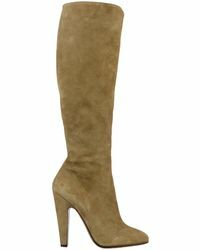 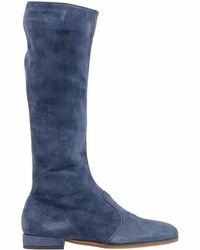 The collection features a variety of styles, from the classic ankle to killer thigh-high boots. 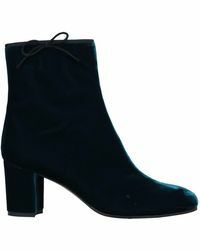 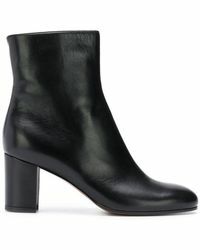 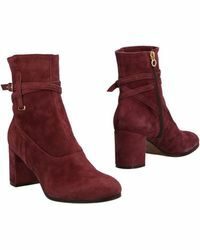 Simply gorgeous, a pair of L'Autre Chose Boots is an essential for the cosmopolitan woman.